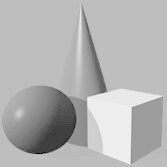 of a story, this is for you. 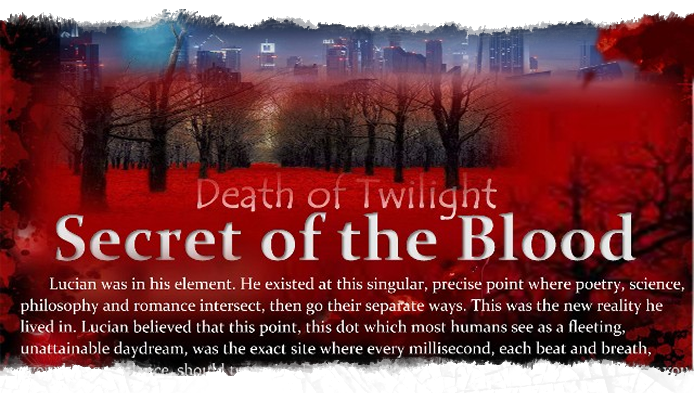 “Secret of the Blood, Death of Twilight”. 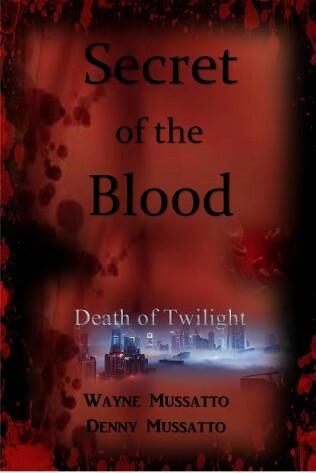 Detectives Van Bibber and Willard struggle to uncover the truth behind the Death of Twilight murders. Chasing the shadow that is Lucian Wilde atop the towers of NYC, the mountains and forests of Yukon and North Idaho and the secret research labs of Foreverlightless, new questions arise faster than the answers. 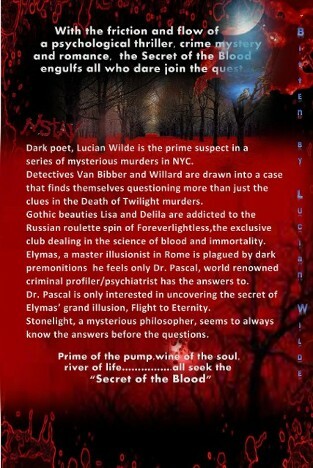 Stonelight, Delila, Dr. Pascal and the illusionist Elymas…all return with their own questions and answers that will ultimately uncover and expose the Secret of the Blood. The click of the hemostat across the vascular interface awoke the dying Lucian. The red that he shared, now only his own…the lifeline to Lisa cut. 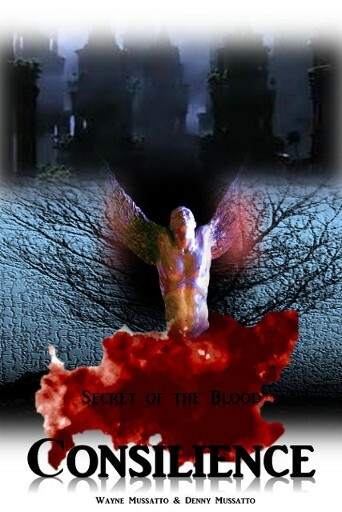 VB wiped his bloody hands across his t-shirt and lifted Lucian’s head off the cold metal table. Lucian struggled to remove the silver clamp that was restoring his life one beat at a time.